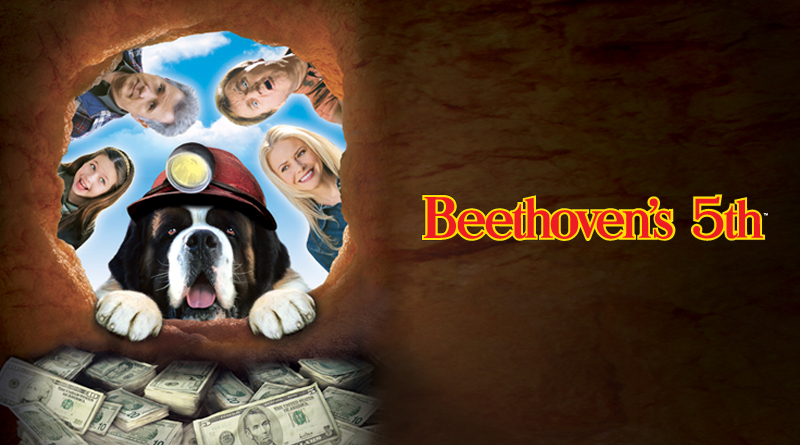 When Sara takes Beethoven to spend summer vacation with wacky Uncle Freddie in an old mining town, the mischievous canine "digs up" the missing clue to a legendary hidden fortune. Now everybody wants to be the dog's best friend as his discovery unleashes a frenzy of treasure hunting among the community's cast of kooky characters. But the adventure proves more than they bargained for when they encounter the ghosts that protect the town's deepest secret. The award-winning cast of Dave Thomas, John Larroquette, Faith Ford, Kathy Griffin and Daveigh Chase star in this all-new hilarious adventure for the whole family.